Free Shipping on all orders of $300+!!! Extra $10 OFF With Code: DBVIP. 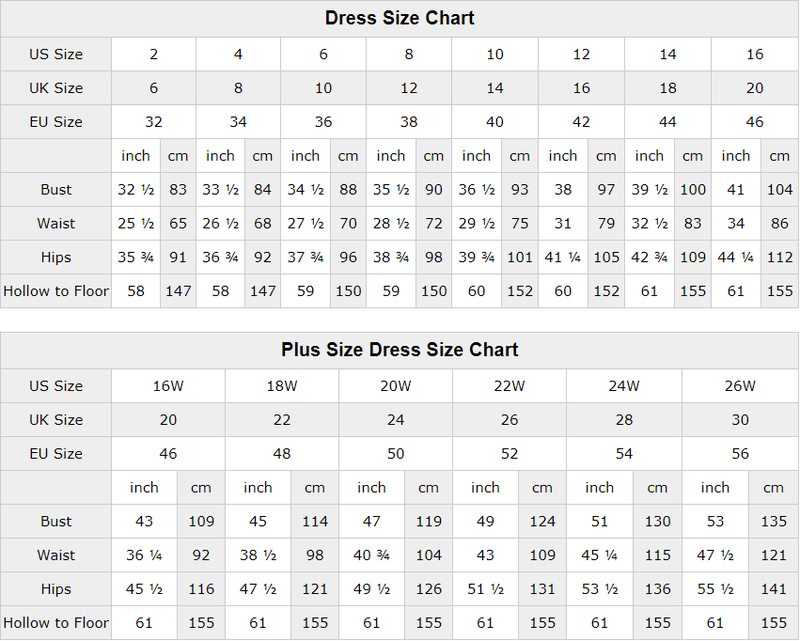 1.For dresses standard size with picture color(size must be less than or equal to US14) can be returned freely, please contact with us within 2 days, dress must returned within 30 days of the delivery date. 2.For custom order(Color not as picture shown or Custom Size) and Plus size(larger than US14) can’t be returned, please note this policy, because even they returned, we can't sell them again in the future. 3.Refunds are issued to your original payment method. Refunds cannot be returned to alternate cards or different forms of payment. 4.Returns must be received in new condition; unworn, unwashed, and with the hygienic liner intact. Items returned with obvious use, makeup, animal hair, dander, deodorant, perfume, or similar product stains may be subject to refusal. 1.Send dress back to get full payment back. 2.get 50% discount to keep it. 3.We will remake one and send it as soon as possible, the first dress no need to send back.